All your Advanced supplies which have been field tested and proven to be safe and easy to use. 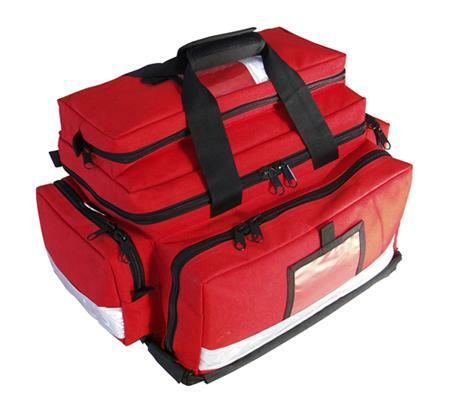 Kits to Aid the initial treatment of traumatic and medical emergencies. The Most User Friendly Defibrillator in Ireland. This is part of our new Range and is the first Bag to arrive. Internal compartment has easy deviders to seperate your equipment,The front Pockets has pockets and elastic loops to seperate your contents,Rear pocket has Padded Backpack straps for easy carrying of the Bag. 1 x EMT Shears (RED) 7.5"